Eclairs in Parve-non dairy now that`s a hit! 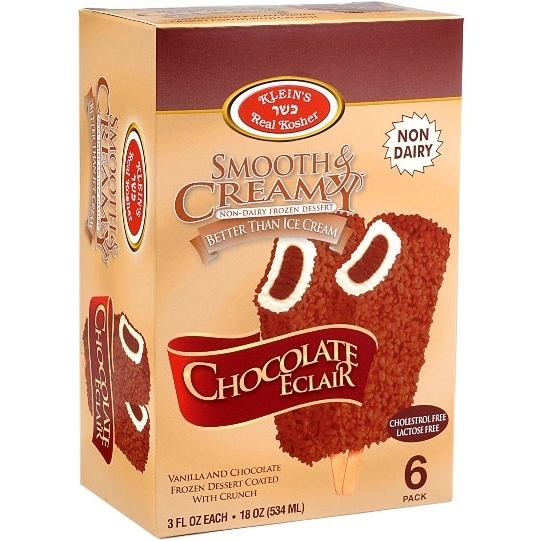 Enjoy Parve Chocolate Vanilla Ice Cream coated richly in cookie crumbs. Good and old fashioned an all time favorite! 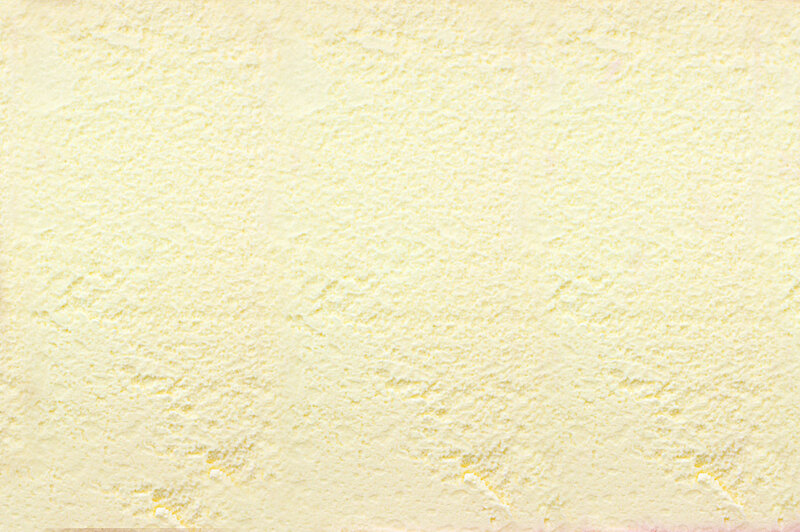 Ingredients: ICE CREAM: Water, corn sweeteners, partially hdrogenated soybean and cottonseed oils, cane sugar, maltodextrin, cellulose gum, dipotassium, phosphate, caramel color, polysorbate 80, and artificial colors (FD&C yellow #5, yellow #6, red #40). CRUNCH: Bleached wheat flour, sugar, partially hydrogenated vegetable oil (contains one or more of hte following: soybean oil, cottonseed oil, canola oil), corn syrup, cocoa processed with alkali, caramel color, defatted soy flour, modified food starch, leavening (sodium bicarbonate), salt, soy lecithin (an emulsifier), artificial flavor.